This business aviation blog post is part of a series on operating in Australia. For business aircraft operators planning a mission to Australia, with advance planning and understanding, navigating the fueling process is relatively straightforward. 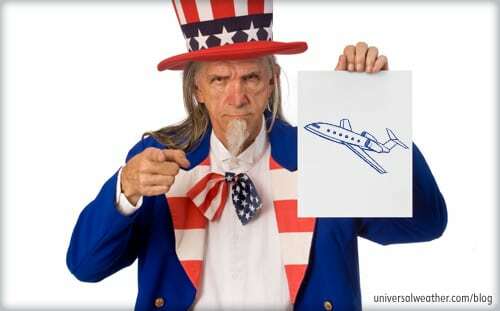 In general, longer-than- average advance notice is recommended when planning fuel uplifts at major airports. Fuel delivery delays are possible, so it’s best practice to have your ground handler reconfirm all fuel arrangements in advance. Always try to provide your ground handler or local fueling company with at least 48 hours’ advance notice for fuel uplifts. Even with arrangements made in advance, however, there may be delays, as fuel companies give scheduled commercial operations priority. 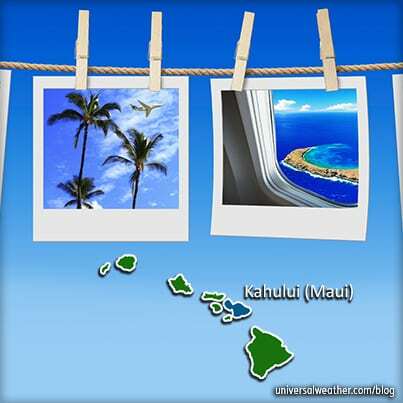 In addition, while fuel delays at smaller airports are rare, you may be subject to delivery delays at larger airports. For this reason, it’s important to make arrangements with your ground handler early and keep them updated on any schedule changes. 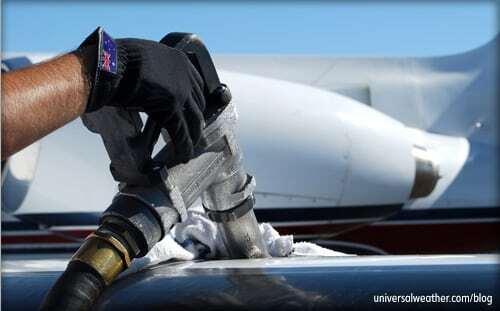 Fuel companies in Australia accept major fuel cards, ground-handler credit, and fuel releases. If you pay with consumer credit cards or cash, neither of which is recommended, you’ll pay the posted fuel price and there may be additional delays. Posted fuel prices in Australia are updated once a month on the 1st of the month, with price indicated in liters. 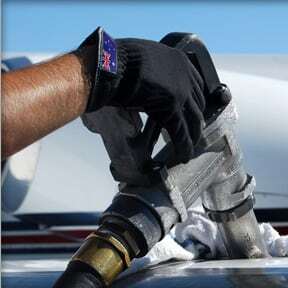 Depending on the airport, there are many aviation-fuel suppliers in Australia. 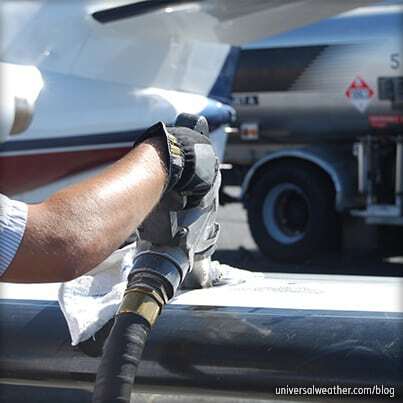 Unlike some other countries, FBOs are not the fueling agents and do not have their own fuel trucks. Jet fuel is stored at fuel farms and is regularly tested. 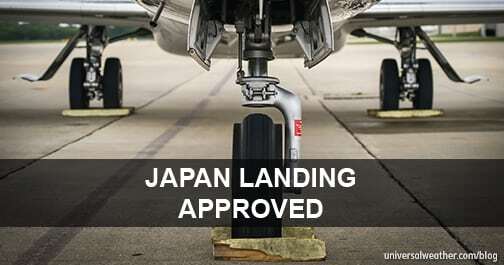 If requested, the fuel may be tested prior to uplift to your aircraft. When flying a domestic leg within Australia, you’ll be subject to Goods and Services Tax (GST), currently at a rate of 10%, irrespective of whether you’re operating as a private non-revenue or charter (non-scheduled commercial) flight. International departures are exempt from GST, but you must inform your fueler that departure is “international” so that correct information is entered on the fuel ticket. Fuelers do not require any particular documentation. For this reason, it’s advantageous from a cost standpoint to uplift as little jet fuel as possible on domestic legs and then top up prior to leaving Australia. For a technical stop, fuel can usually be uplifted in under an hour, unless there’s a fuel truck delay. International passengers may remain onboard during the jet fuel uplift but must make arrangements with customs in advance if they wish to get off the aircraft. Always notify fuelers well in advance if you require fuel for a late night arrival or departure, to ensure fueler is available. At airports with curfews, including Sydney (YSSY) and Adelaide (YPAD), you’ll be weight-limited on night departures between 2300 and 0600 local and may be subject to Maximum Takeoff Weight (MTOW) restrictions. Always check curfew restrictions in advance with your 3rd-party provider. Be aware of lead time requirements and airport curfew restrictions when pre-ordering jet fuel uplifts for Australia. Additional taxes will be applicable when flying domestic legs within Australia, and you’ll always pay a higher price when not using aviation fuel cards, fuel releases, or ground handler credit. 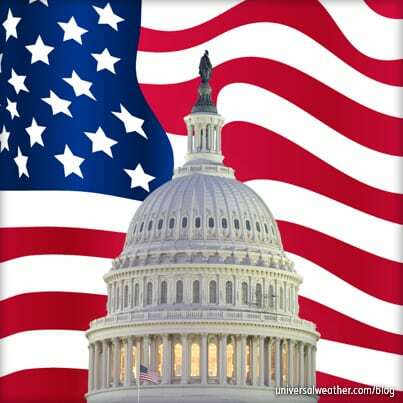 If you have any questions about this article, contact me at christinevamvakas@univ-wea.com. Next week, we’ll discuss the security landscape in Australia. Roger Cox served as Managing Director for Universal Aviation Australia from 2006 to 2012. Prior joining Universal, he worked as a charter and corporate pilot and flying instructor, and had logged more than 5,500 flight hours.